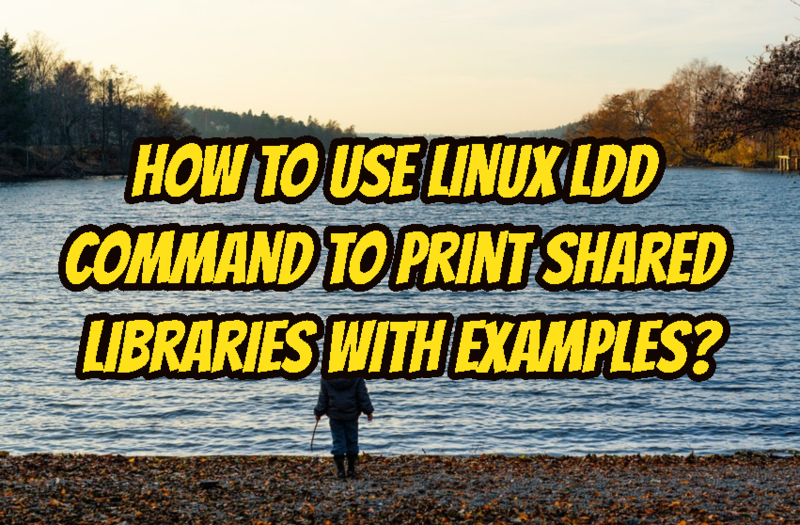 How To Use Linux ldd Command To Print Shared Libraries with Examples? 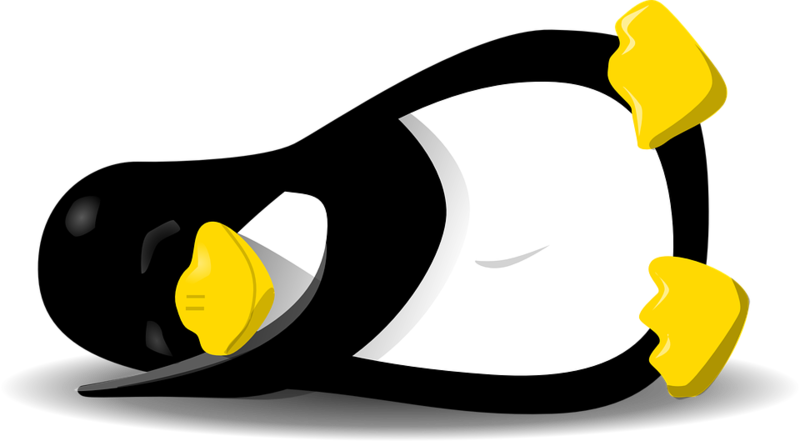 How To Download, Compile and Install Custom Linux Kernel Manually In Ubuntu, Debian, Mint, Kali, CentOS? 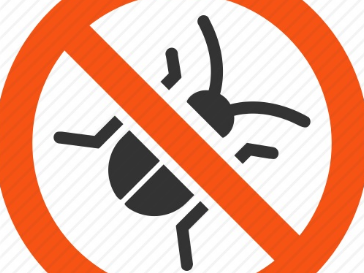 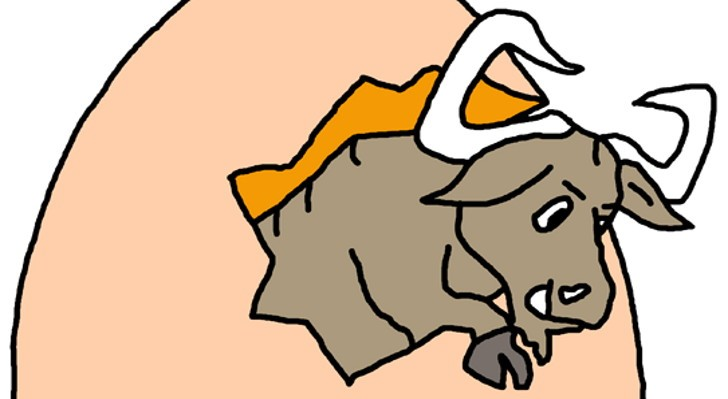 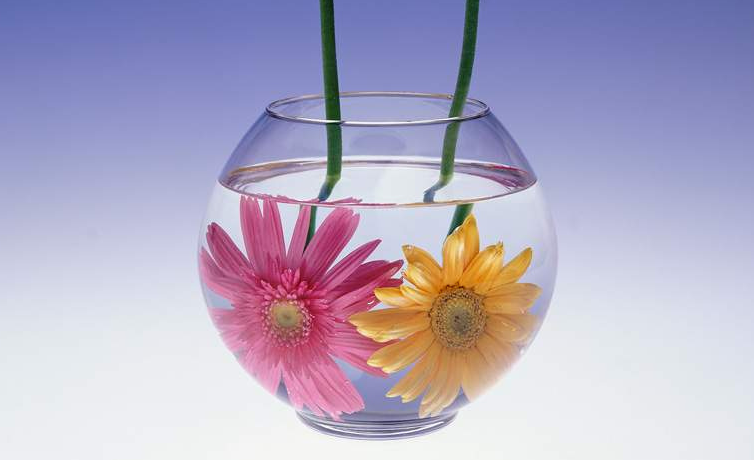 How To Install Tar.Gz or Tar.Bz2 Application Source Code? 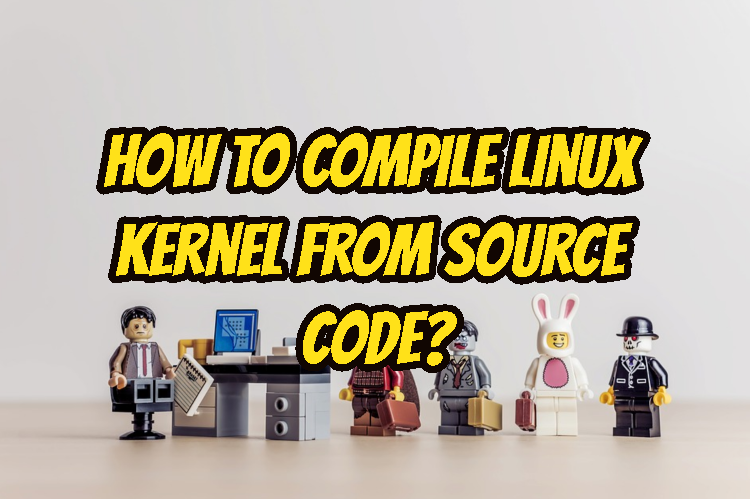 How To Compile Linux Kernel From Source Code?